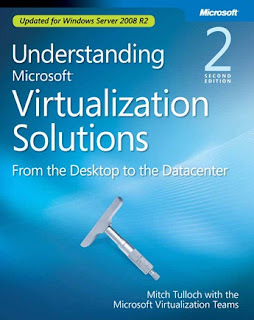 Found this free ebook while surfing: "Understanding Microsoft Virtualization Solutions: Second edition" which updated for Windows Server 2008 R2. 480 pages is worth to have. 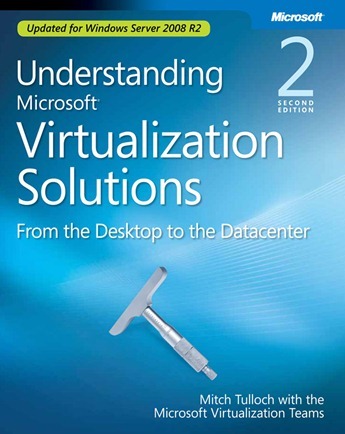 Please go to http://blogs.msdn.com/b/microsoft_press/archive/2010/02/16/free-ebook-understanding-microsoft-virtualization-r2-solutions.aspx to get the ebook in xps or pdf format.